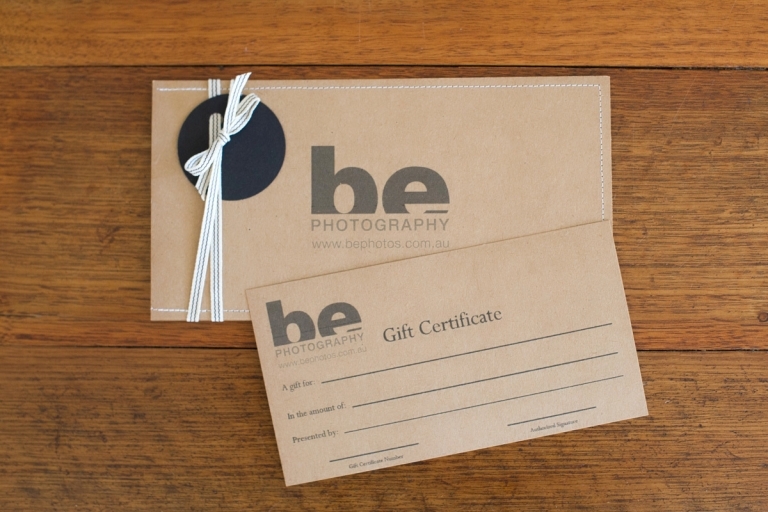 A gift certificate for custom photography is a lovely, personalised gift for that special family. Our family photography ranges from newborns, to children, teenagers and extended family groups. We are happy to accommodate any of these sessions with our gift vouchers. Of course, you can also purchase a voucher for yourself to take advantage of the discount. We will liaise with your recipient to work out the details of their session, and will ensure they have a relaxed, fun, stress free experience. All vouchers include the session fee and a credit towards image purchase, and represent savings on our standard pricing. Please call the studio to arrange your voucher.